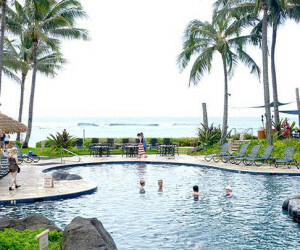 To buy a timeshare in Hawaii on the resale market is a smart move. Find out why. To buy a timeshare in Hawaii on the resale market through All Islands Timeshare Resales is in essence the same as any real estate transaction. Through our helpful sales associates, and once the right timeshare project is determined to fit your needs, all transactions will be processed step by step with all required documents as required by the State of Hawaii Real Estate and Timeshare Laws. The offer will be drafted on a Purchase Contract specifying all the terms and tenets of the offer. The most recent disclosure statement as filed with the State of Hawaii by the timeshare developer will be issued with receipt for disclosure statement. A 7 day right of Rescission of sales contract will be issued. Earnest money/good faith deposit by personal check or credit card will be part of purchase packet. After receiving the signed seller’s acceptance, an escrow account with a bonded and licensed Hawaii Title and Escrow company will be opened for processing and verification. All transaction funds are held in escrow and a title policy is issued on all fee simple and leasehold timeshare ownership. Within approximately 45 days and after all resort verification of ownership and fees being up to date by the current owner, a closing packet with instructions for return will be sent by the title and escrow company. Once all buyer and seller documents are received and in accordance with the Purchase Contract, a recording and transfer date will be scheduled with the Bureau of Conveyances in the State of Hawaii. You will be notified when the transaction closes and title & escrow will send copies of all recorded documents. The title and escrow company will also forward copies of the recorded documents to the resort management to change records showing you as the new owners. All Islands Timeshare Resales will monitor your purchase from initiation of the sales agreement to closing and advise of the status along the way. We have your best interests in mind at all times as you are our best source for future business and referrals. 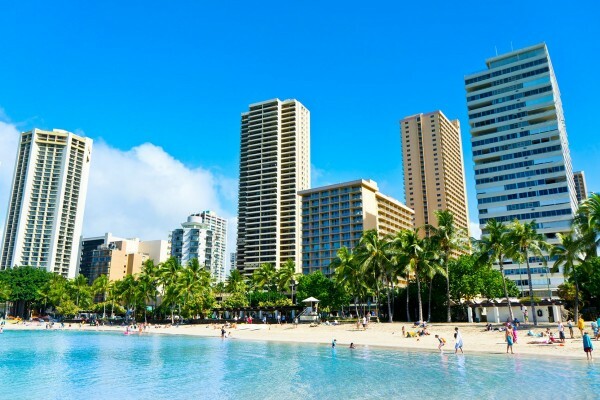 If you want to buy a timeshare in Hawaii on the resale market, every transaction will be as easy and smooth as a real estate transaction with All Islands Timeshare Resales there every step of the way. The following title & escrow company and State agency are available for any checking of status of transaction or validation of All Islands Timeshare Resales. We are proud of our Better Business Bureau A+ rating. We’ve been helping buyers buy a timeshare in Hawaii on the resale market since 1983.